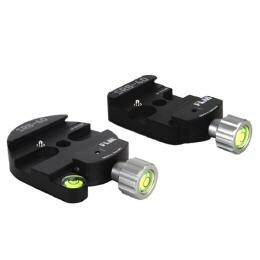 Quick-change systems allow fast, yet precise and secure attachment of the camera to the tripod head without tedious screwdriving. The quick release plate is fixed in the tripod thread of the camera or the telephoto lens and remains there. 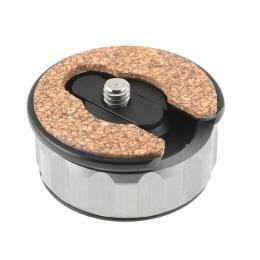 The specific disc holder is mounted on the tripod head and thus allows fast fixation of the camera on the head. 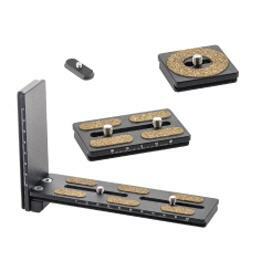 For the FLM dovetail exchangeable plates, which also fit the many UniQ / C-compatible images of other manufacturers, FLM produces the QRB recordings with quick-release fastener and the simpler SRB mountings with screw socket. 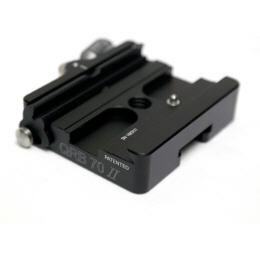 Note: In the near future, we will be working on our QRB / SRB and QRP accessories to increase compatibility with quick release bases and quick release plates from others manufacturers.